The mission of Texas State Records is to provide the general public with an easy and straightforward method to search for, examine, and obtain public records, arrest records, court records and more. This is in accordance with the Texas Public Information Act - legally known as Texas Government Code Chapter 552 - which specifies that government information and records are presumed available to the public.  Texas State Records maintains information concerning criminal records, court records, vital records, state background checks, and over 250 million additional public records. The search function on this website enables immediate and accurate feedback for requested information. Texas Public Records searches for records created as far back as 1839, and contains information from 254 counties. This is in an effort to ensure a fair and just society for the people of Texas, and the United States. 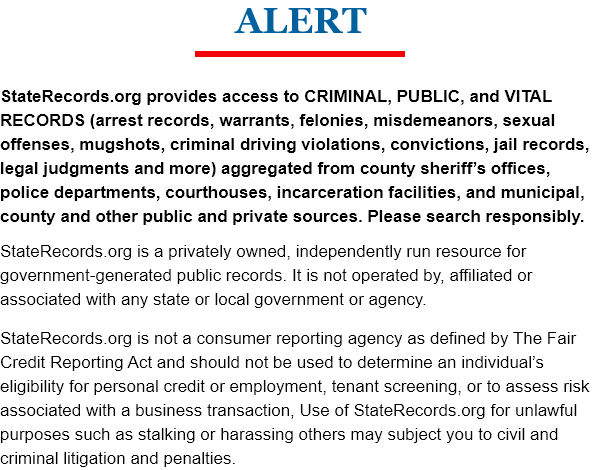 Jul 23, 7:00am Legal notices for July 22-28, 2018 | Legals - El Paso Inc.
Texas is home to the largest prison population in the nation. Find out how the system works, and know your rights. 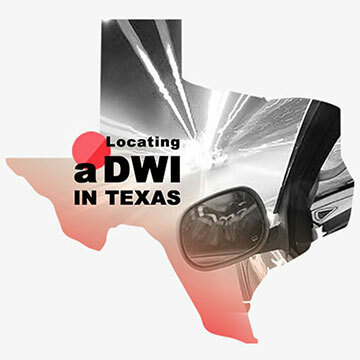 Texas was one of the last states to institute a drunk driving law. Find out what the penalties are, and how you can find the record you need. 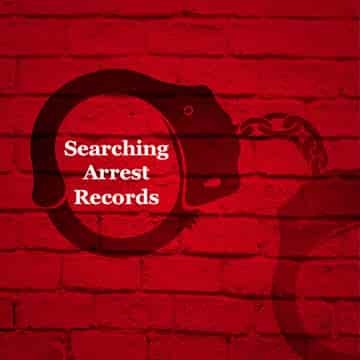 Public arrest records are available to citizens by law, and criminal records are no exception. Here are some ways to search for arrest records in Texas. 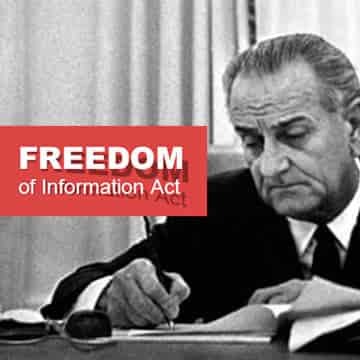 U.S. citizens are guaranteed the right to information from their government. Find out why, and how you can stay informed.